Have you been neglecting your locks fearing the service costs? 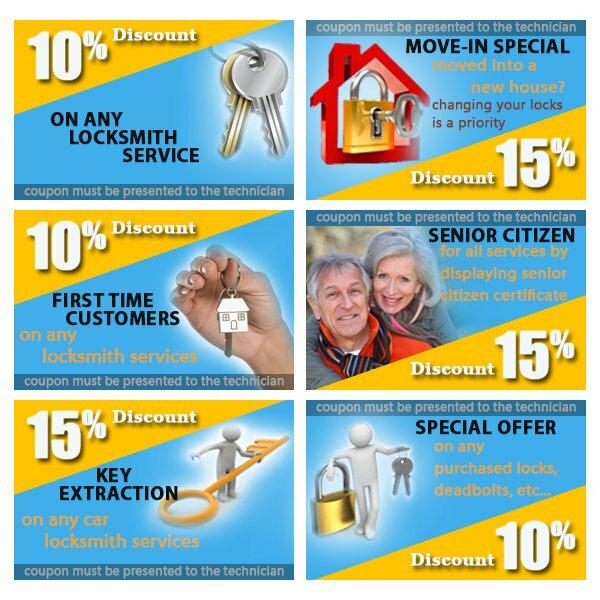 New York Priority Locksmith presents exclusive coupons just for you. Redeem them on your next purchase/service to avail exciting discounts!